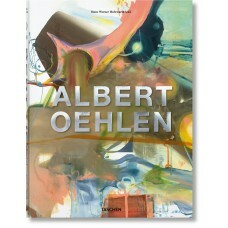 Albert Oehlen was born in Krefeld, Germany, in 1954. 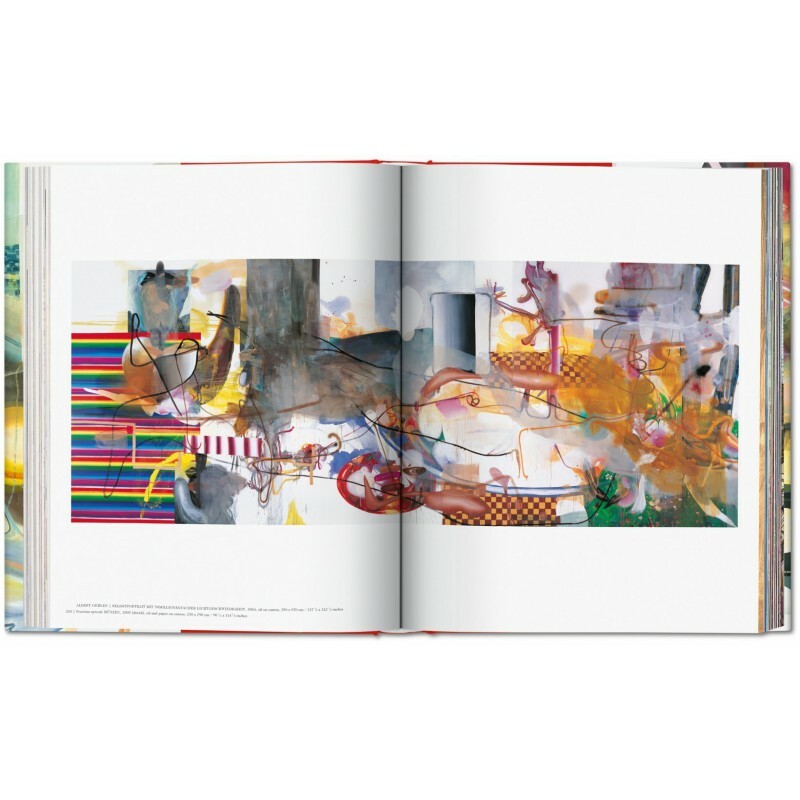 After graduating from the Hochschule für Bildende Kunst, Hamburg, in 1978, he came to prominence in the early 1980s, and has exhibited internationally. 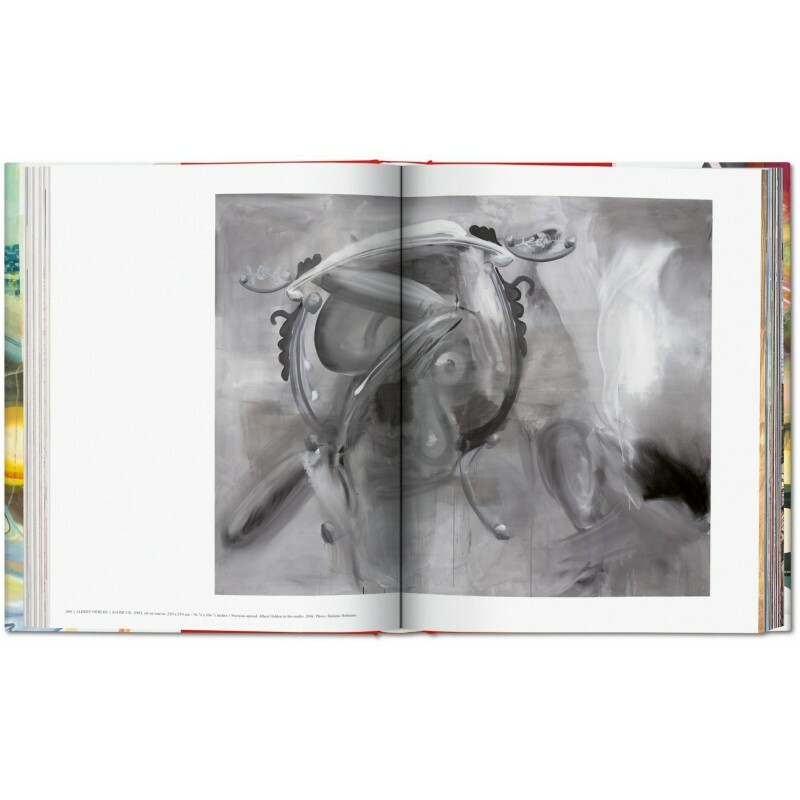 Influenced by Georg Baselitz, Sigmar Polke and Gerhard Richter, Oehlen's work focuses on the process of painting, exposing its structural elements. He lives in Switzerland and Spain. Roberto Ohrt, born 1954 in Santiago de Chile, lives in Hamburg in Germany, and since 1990 has written on art, curated numerous exhibitions, and co-founded the Akademie Isotrop (1996–2001). 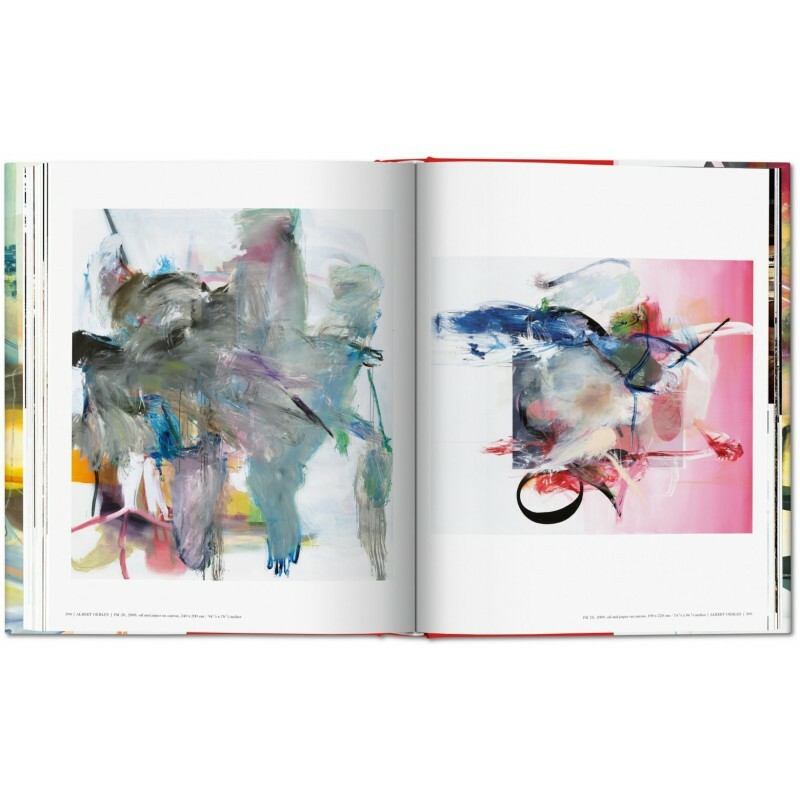 Since 2001, he edits artist’s books through the Silverbridge publishing house in collaboration with Juli Susin. 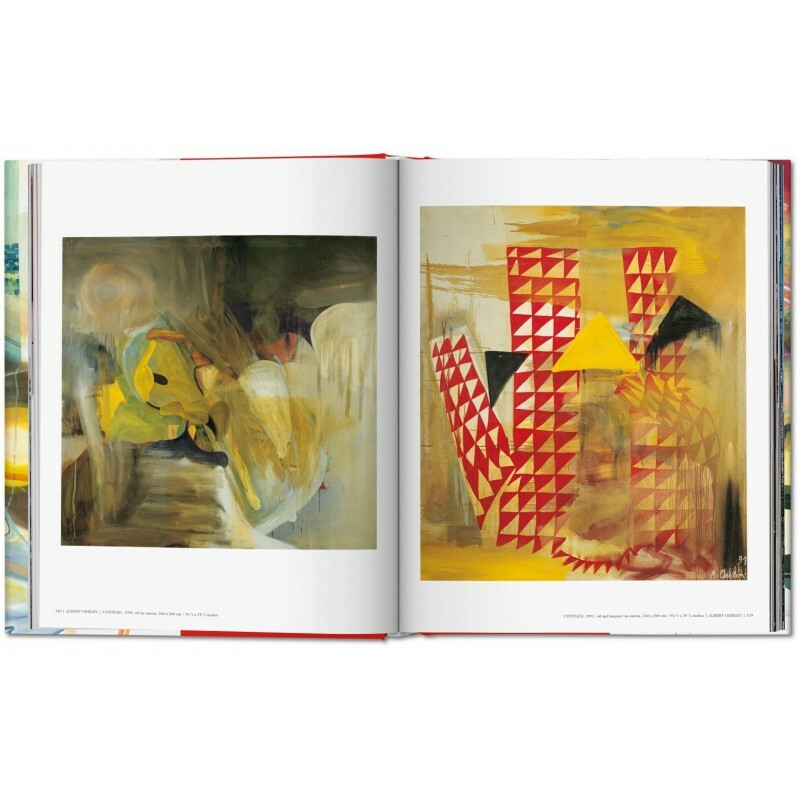 John Corbett is a curator and writer based in Chicago. He is the co-owner of Corbett vs. Dempsey Gallery, author of Extended Play (1994), Microgroove: Forays into Other Music (2015), and Vinyl Freak: Love Letters to a Dying Medium (2017), and he produces CDs for Corbett vs. Dempsey’s label. 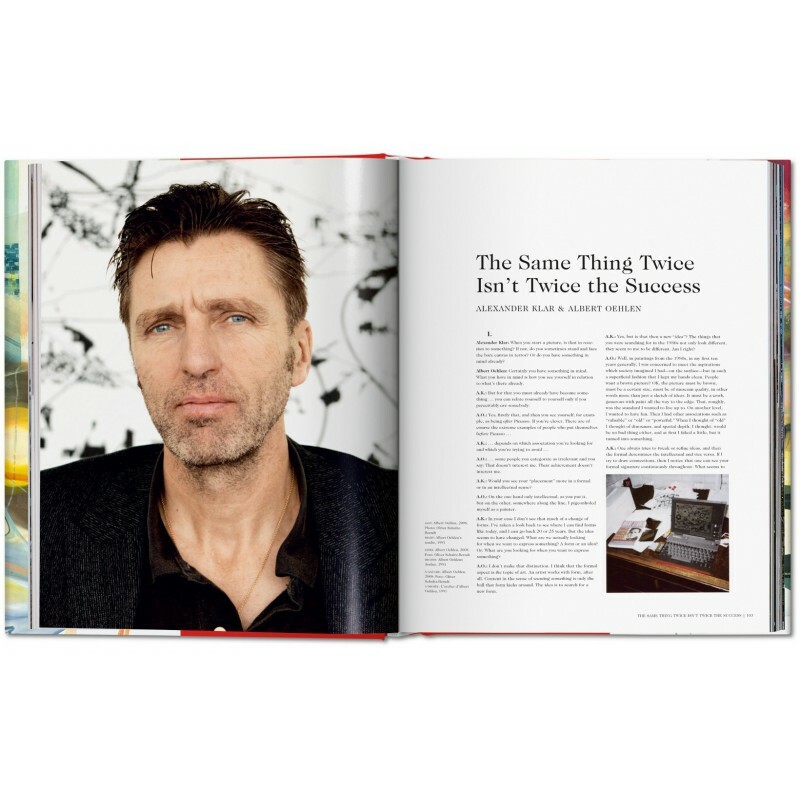 Martin Prinzhorn is a linguist at the University of Vienna and an art critic who regularly publishes essays in art books and magazines. 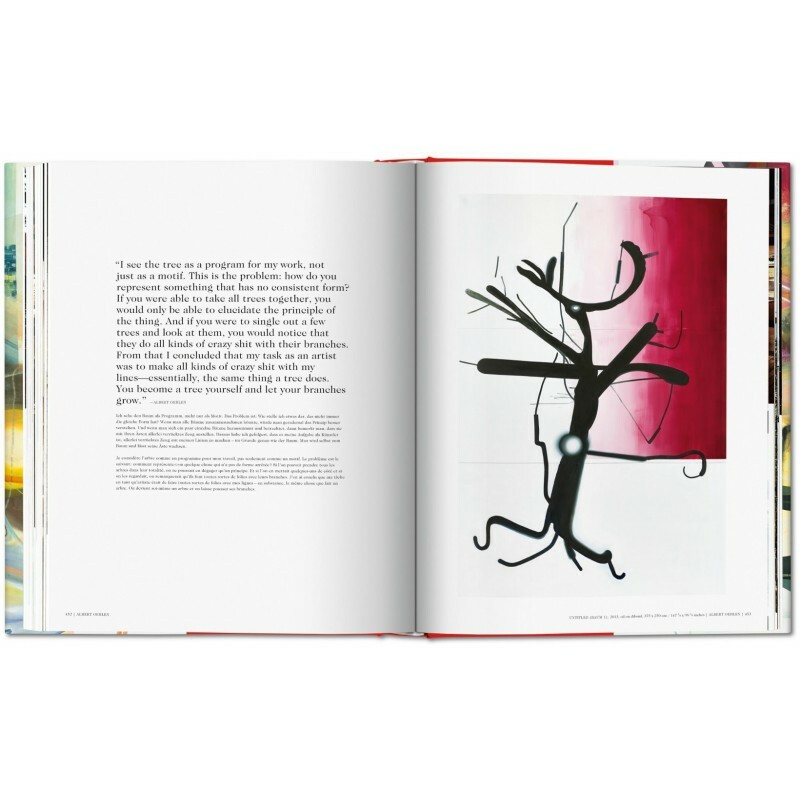 Among many others, he has written on Georg Baselitz, Angela Bulloch, Lecia Dole­Recio, Will Fowler, Sarah Lucas, and Martin Kippenberger. Alexander Klar is an art historian and director of the Hessisches Landesmuseum in Wiesbaden. He has written the books Neue Freiheit: Abstraktion nach 1945 (2010), Rui Inácio: True Images (2010), and Albert Oehlen: Die 5000 Finger von Dr. Ö (2014), and has edited numerous exhibition catalogs.